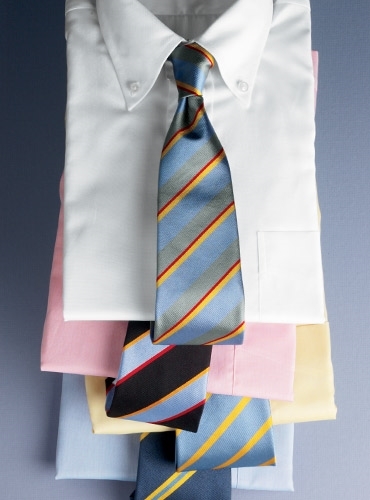 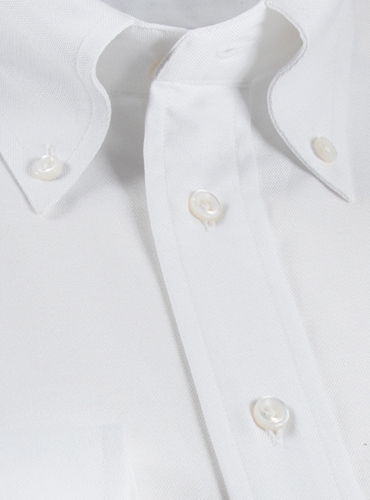 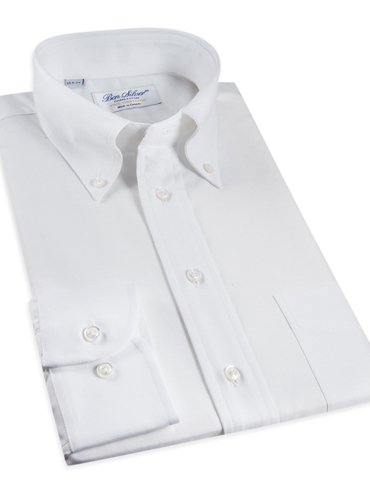 Our button down oxford shirts are cut from 2-ply 100’s thread count Italian woven cotton. 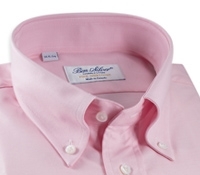 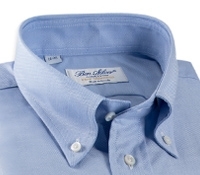 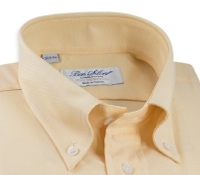 This classic “oxford” is the standard bearer for all button down shirts in every gentleman’s shirt collection. 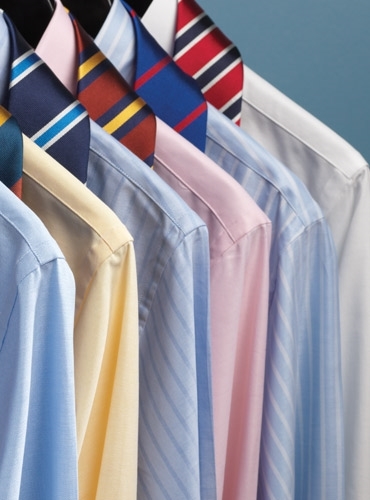 No closet is complete without these colors. 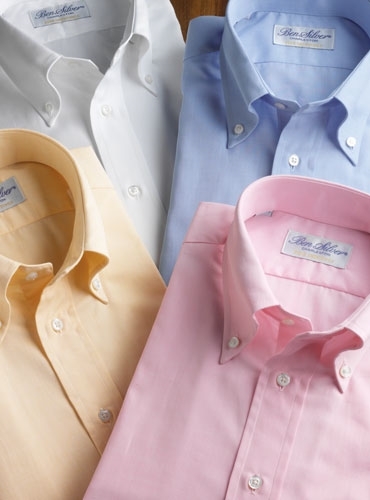 Also available in: 111-blue; 112-pink; 113-yellow.